Dr. Balbir Singh is a prominent Cardiologist; renowned both nationally and internationally. 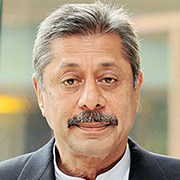 He has received several international and national awards including the prestigious Padma Shree award. He pioneered several new techniques in invasive cardiology, and has a faculty status at all major conferences both in Europe and America. Dr C.S Agarwal specializes in all formats of echocardiography with keen interest in research in new emerging fields of this subject. He is actively involved in teaching & training of doctors in different modalities of echocardiography. He has organized many teaching workshops and seminars and has been able to innovatively exploit the different tools of echocardiography to teach complex area of cardiac diseases. 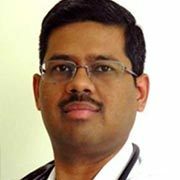 Dr.Shahi completed his MBBS from the prestigious Christian Medical College, Vellore and subsequently his training in Internal Medicine from Grant Medical College, Mumbai. 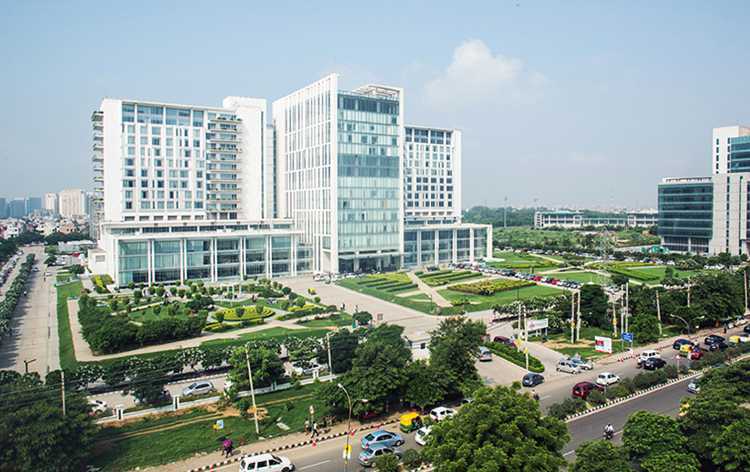 He did his cardiovascular training at SGPGI, Lucknow. He trained in complex coronary interventions in Toulouse, France and transradial coronary interventions in Amsterdam, Netherlands.  Dr Nagendra Chouhan is presently working as Senior Consultant Interventional Cardiologist at Medanta -The Medicity, A multi super speciality 1300 bedded hospital in gurgaon, New Delhi capital region. He started his medical carrier in 1990 with a mission to save lives. Previously he was associated with Escorts Heart Institute for seven years, and then he joined Max heart & vascular institute New Delhi as consultant cardiologist. Dr.Rajneesh Kapoor is a leading Cardiologist and Director of Interventional Cardiology at Medanta - The Medicity, Gurgaon, India. He has excelled in various newer innovative techniques related to field of Cardiac Interventions. He has served as Senior Consultant Cardiologist at Escorts Heart Institute and Indraprastha Apollo Hospital, New Delhi. Prior to joining Medanta Dr Shrivastava worked as Senior Consultant Cardiothoracic Surgeon, Nawaloka Hospital PLC, Colombo. There as a team she operated about 1000 cases which included heart valve repairs, CABG on beating heart, total arterial revascularizations including LIMA RIMA Y grafting, LIMA Radial "Y" grafting & Radial Radial "Y" grafting. At Nawaloka Hospital Colombo, she actively participated in the first successful double lung transplantation in Sri Lanka, thus creating history. Dr. Shailendra Trivedi has established the interventional cardiology from its inception in central M.P. He wants to take it to further heights by spreading the science and art of intervention among young cardiologists for the benefit of society. Dr.Smita Jain is in charge of the 10 bedded cardiac ICU. She heads the team of doctors involved in managing the critical ICCU patients. She is also a recognized faculty for BLS and ACLS course being run by the American Heart Association, through Max Hospital, New Delhi since February 2012. She is actively involved with the academics and clinical training of staff nurses, junior doctors and junior intensivists. 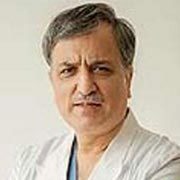 Dr. Vijay Kumar Chopra has about 32 years experience. Prior He has participated in a large number of international clinical trials as a Principal Investigator, National Lead Investigator in Member Steering Committee. He has vast experience in preventive cardiology and in the management of patients with advanced heart diseases. Dr Kohli is an outstanding cardiovascular surgeon, with wide and varied clinical experience and expertise in different aspects of cardiovascular and thoracic surgery. During his long career he has worked with renowned cardiac experts. He has worked in the field of heart failure with Professor Randas Batista in Brazil and Professor Hertzer at Berlin Heart Institute, Germany. 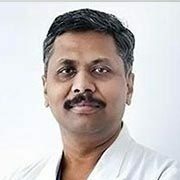 Fellowship of American College of Cardiology (FACC) Awardee, Dr. Agawal, is a senior cardiologist at Medanta - The Medicity and has served leadership roles in many clinical and educational committees of the institution. He has been the pioneer of an Anticoagulation clinic at Medanta which potentially deals with management of anticoagulants both conventional (Warfarin/ Acitrom) as well as Newer Anticoagulation (NOACs).